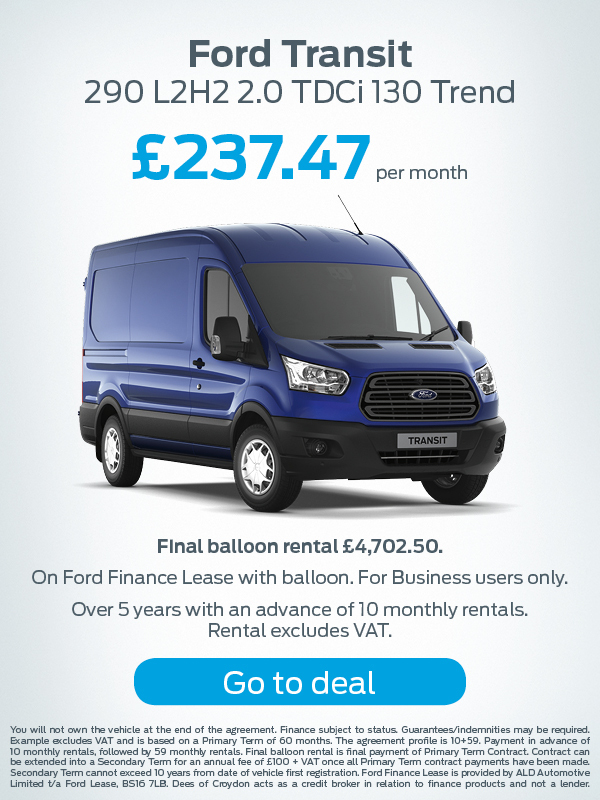 Ford Commercial Vehicles have built a sterling reputation for developing and manufacturing the highest quality vans at consistently affordable prices. 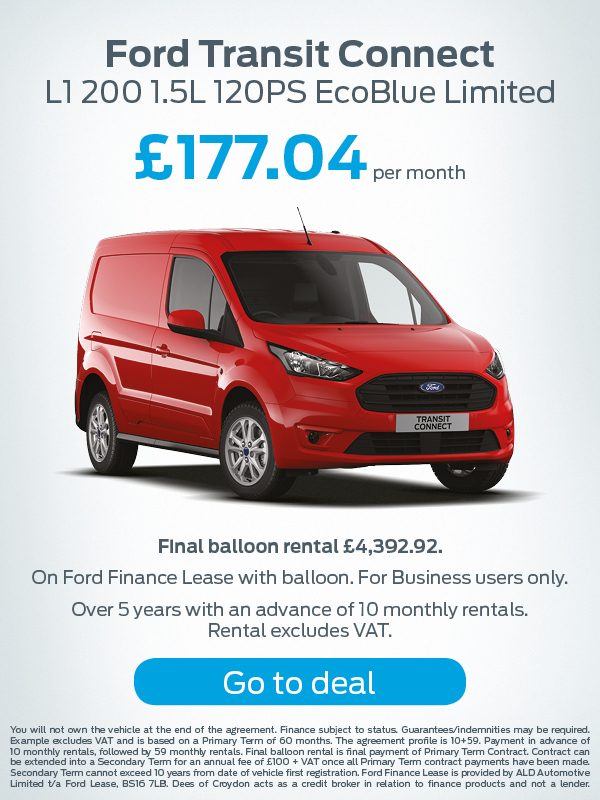 It is for this reason that the Ford Transit Custom is one of the best selling vans in the UK today. 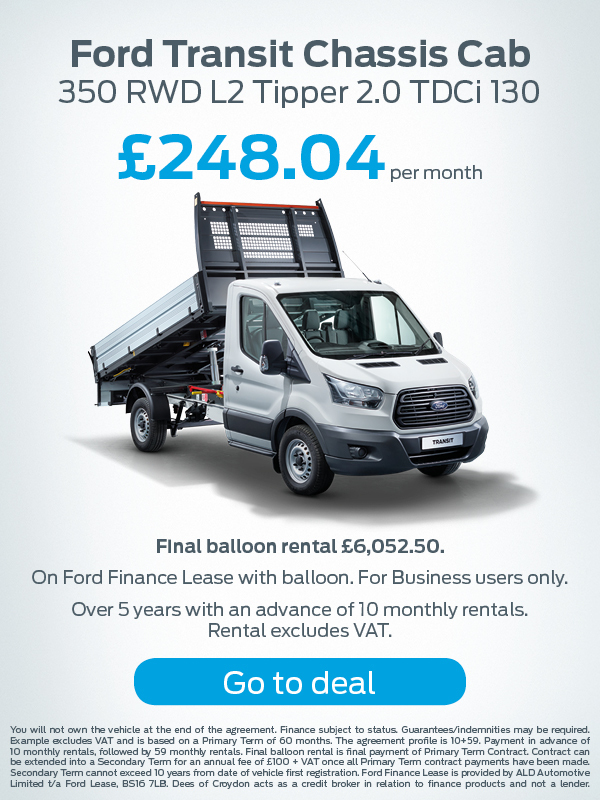 Models such as the ever popular Ford Transit Custom, Ford Transit, Fiesta Van and Ranger Limited and Wildtrak are perennial favourites at Ford Dealers throughout the UK. 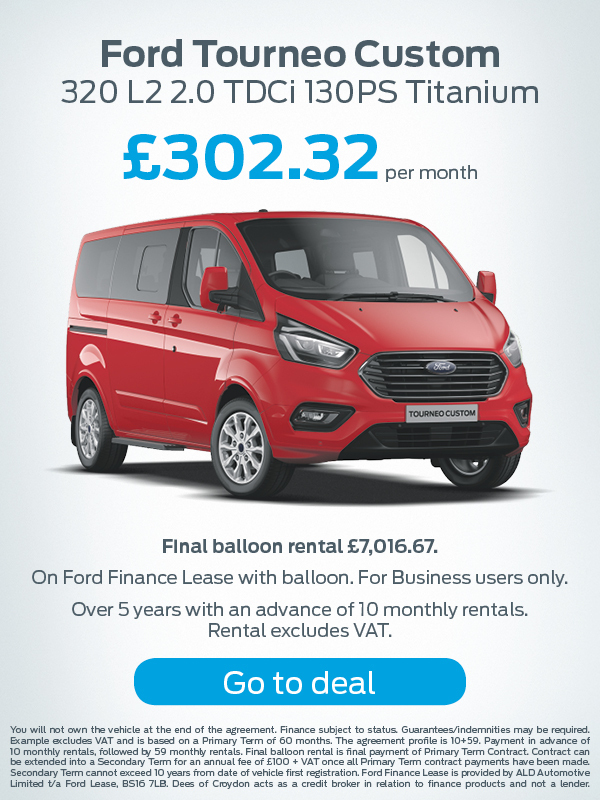 Dees Ford Transit Centre in Croydon are proud to offer all the best new and used Ford models available, all at great prices. 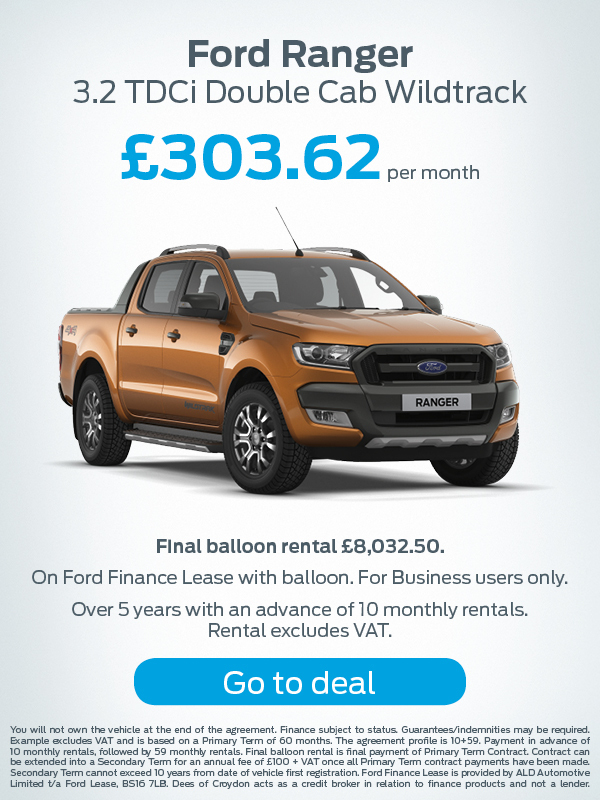 We are happy to take part exchange vehicles and can arrange personal finance as well as lease deals for business users. 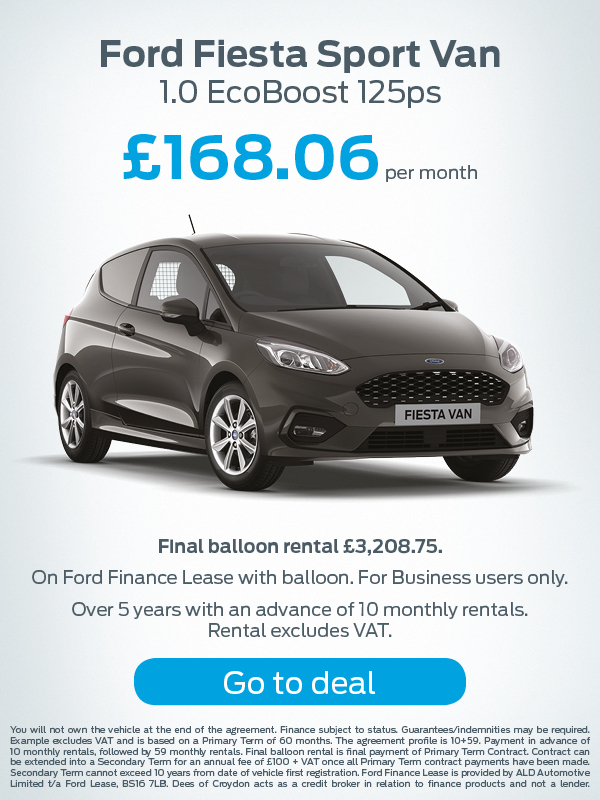 Enquire today about a test drive. 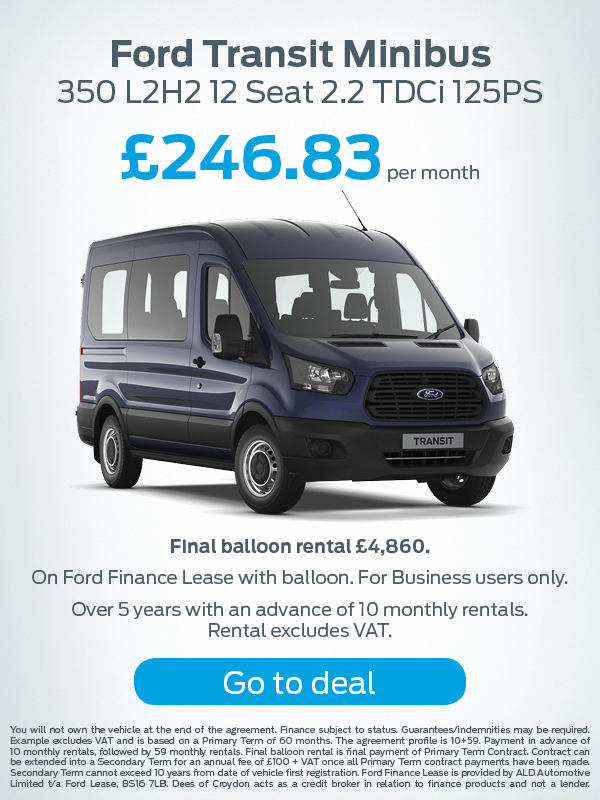 To offer you complete flexibility when buying a new or used Ford van from our Dees Ford Transit Centre in Croydon, we have many flexible financial solutions for ownership and leasing to find the right package that suits your budget. 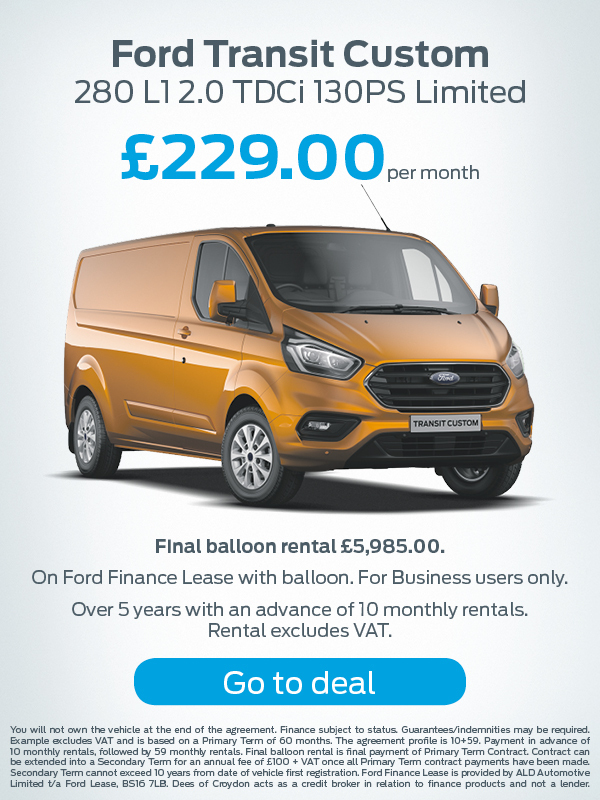 We want you to enjoy and get the most out of your Ford commercial vehicle for as a long as possible, and to achieve that, we look to offer you servicing, repairs and maintenance to the highest quality through the Ford Transit24 Service promise. 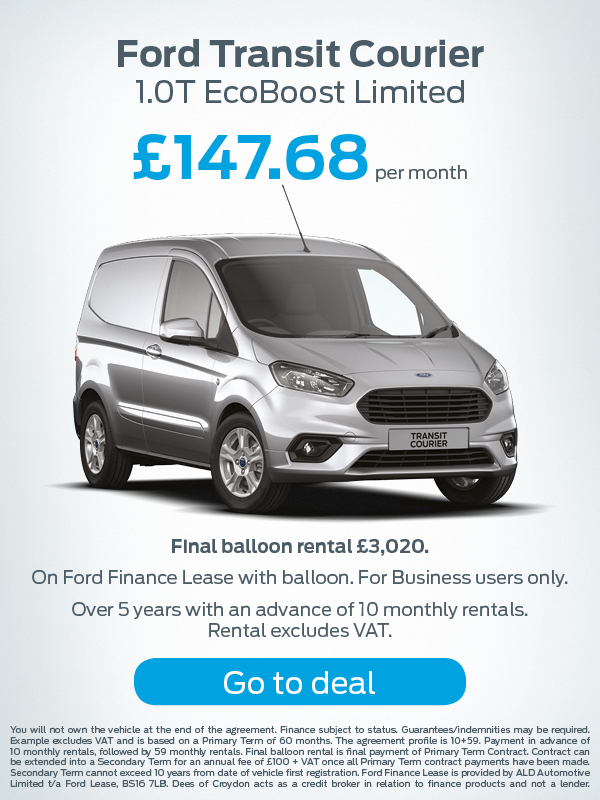 We understand that you need to keep your van or pick-up in perfect working condition so our VOSA approved workshop and professionally trained mechanics are on hand to ensure just that. For your convenience we can also offer overnight servicing by appointment but please ask for further details on availability. Read more about our Transit Centre Servicing here.